OH, LIGHT! 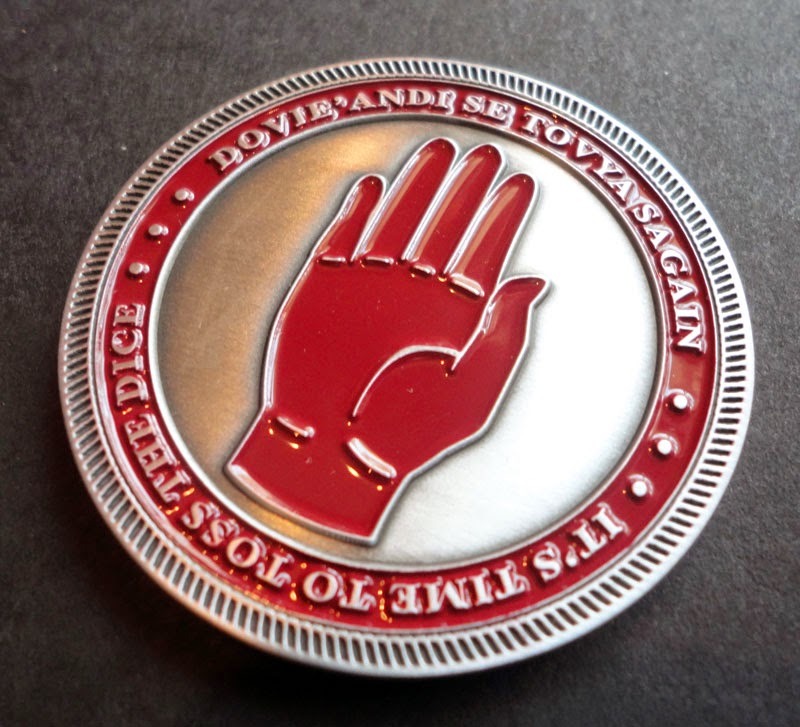 NEW COINS, FLASKS, AND POSTERS! Good news, WoT Fans! Our three, much anticipated new products are finally here! 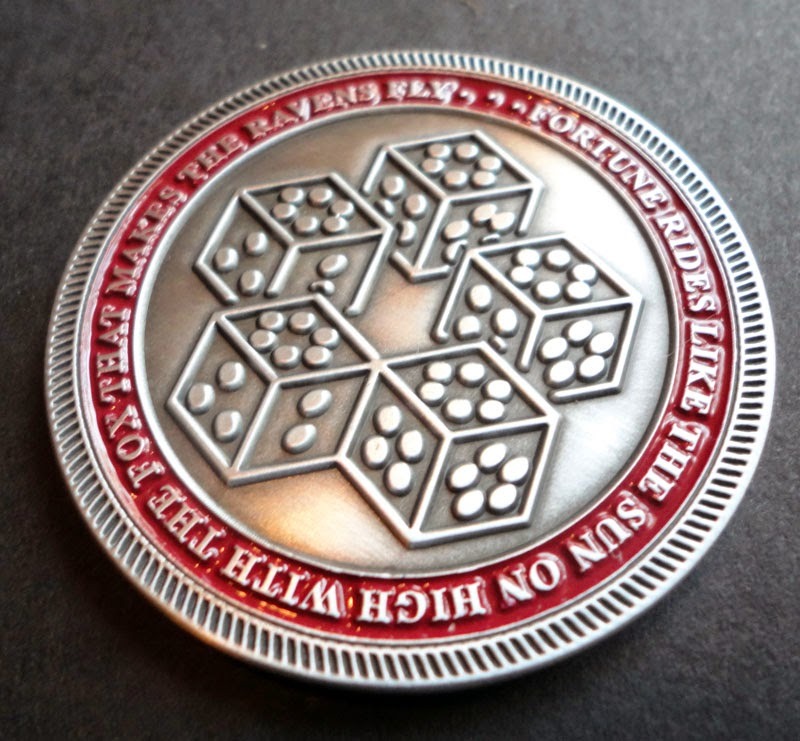 The "Mat Cauthon Challenge Coin," "WoT Curses Flask," and "Rand al'Thor, the Dragon Reborn poster" are now available for purchase at www.TaverenTees.com/collectibles! 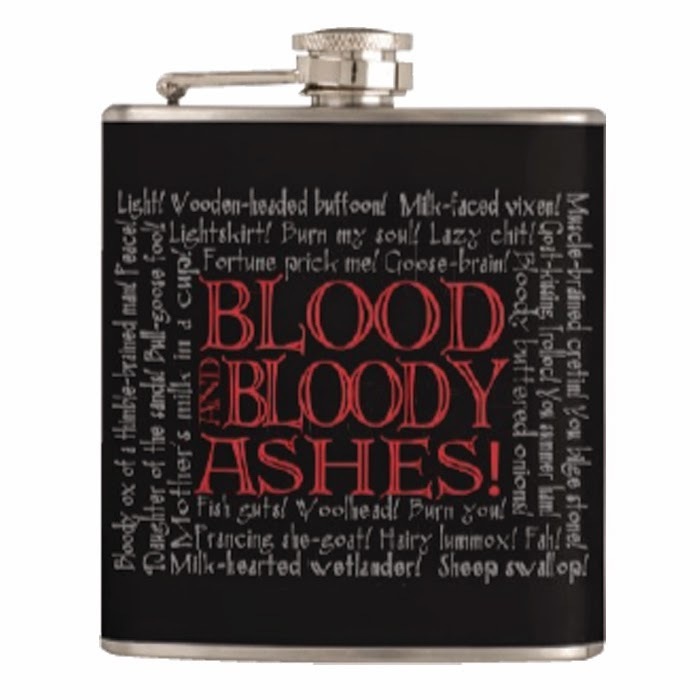 The flask and poster are currently available in limited quantity, so make sure to get yours now! 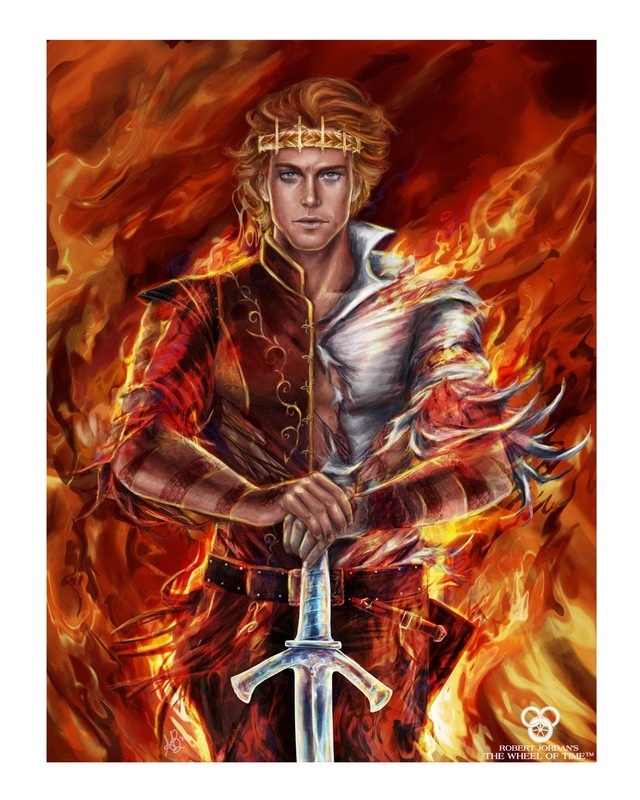 And don't forget: Coupon code "JORDANCON" is still good for 15% off through May 2! Is your loved one displaying signs of Darkness? Have they recently begun torturing other Channelers? Making frequent trips to Shayol Ghul? Are you concerned their soul may belong to the Dark One? 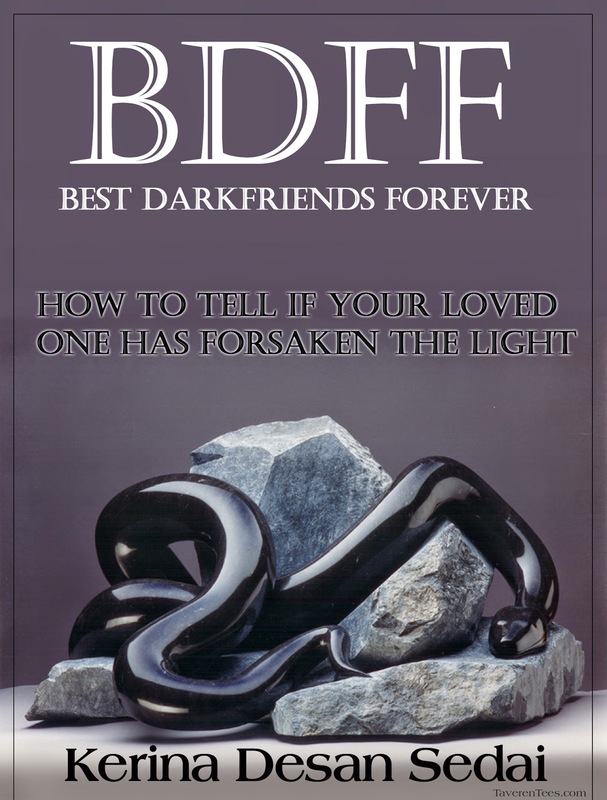 Learn how to tell if your Best Friend has turned Darkfriend in this supportive help book by Brown Sister Kerina Sedai!